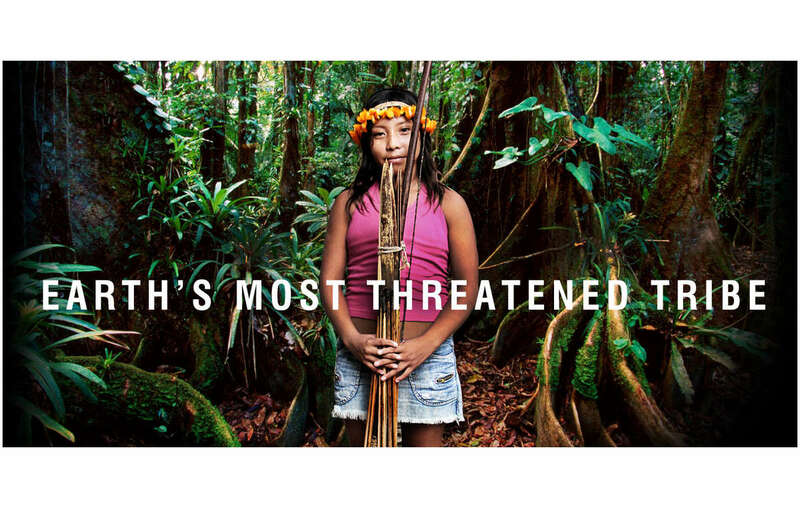 The lives of Earth’s most threatened tribe will be in immediate danger if Vale’s new project succeeds. Plans by a giant mining company to expand a controversial railway line that has already opened up parts of Brazil’s Amazon to invaders, are now putting Earth’s most threatened tribe in direct danger. Brazilian company Vale owns the world’s largest iron ore mine, transporting its lucrative resources from the Amazon to the Atlantic Ocean in 2 km-long trains. Now it wants to expand this stretch of railway line to allow some of the longest trains in the world to run simultaneously in both directions, to increase capacity. But the forest homes of Earth’s most threatened tribe, Brazil’s Awá, border the railway tracks, putting the tribe, especially those uncontacted , in immediate danger. The Awá are against the project. They say it will increase the amount of noise from the railway, scare away the game they need to survive, and increase the number of invaders in their forest. Vale’s notorious Carajás mine and railway devastated the Awá tribe in the early 1980s by opening their land up to settlers, ranchers and loggers. 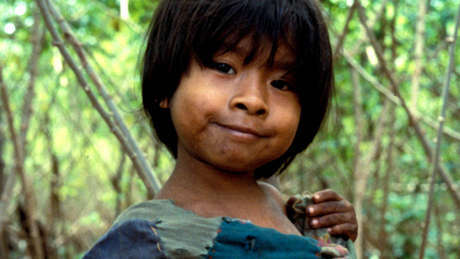 Brazil’s Carajás project devastated the Awá tribe in the early 1980s. 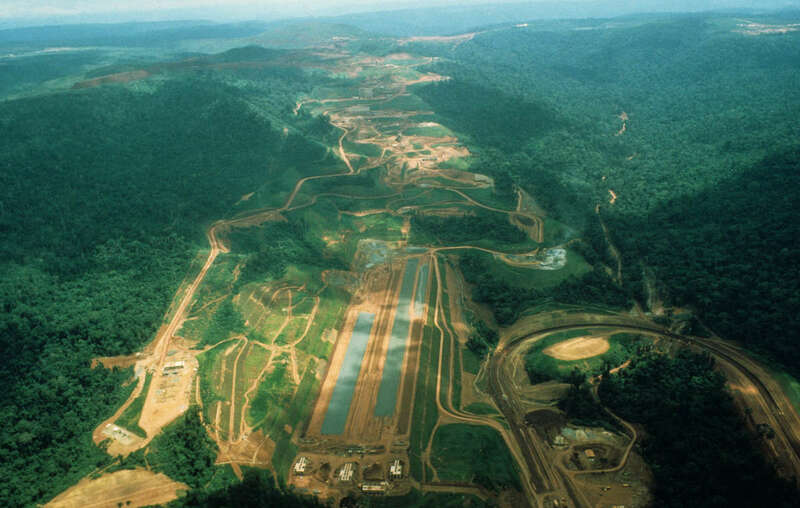 However, despite this legacy and recent objections to Vale’s expansion plans, the Awá have not been consulted properly. Vale has instead assumed the railway’s inevitability and offered the tribe compensation. This decision breaks Brazilian and international law, which require companies to consult indigenous communities before beginning such works. Last December Vale workers set up a camp outside the Awá territory, despite not being granted an installation license to work in the area. Vale expects work to be complete by the end of 2016. If approved, it will allow 230 million tons of iron ore to be transported each year; 100 million more than is currently possible. Nearly 30,000 people have supported Survival’s campaign to save Earth’s most threatened tribe since it launched in April.